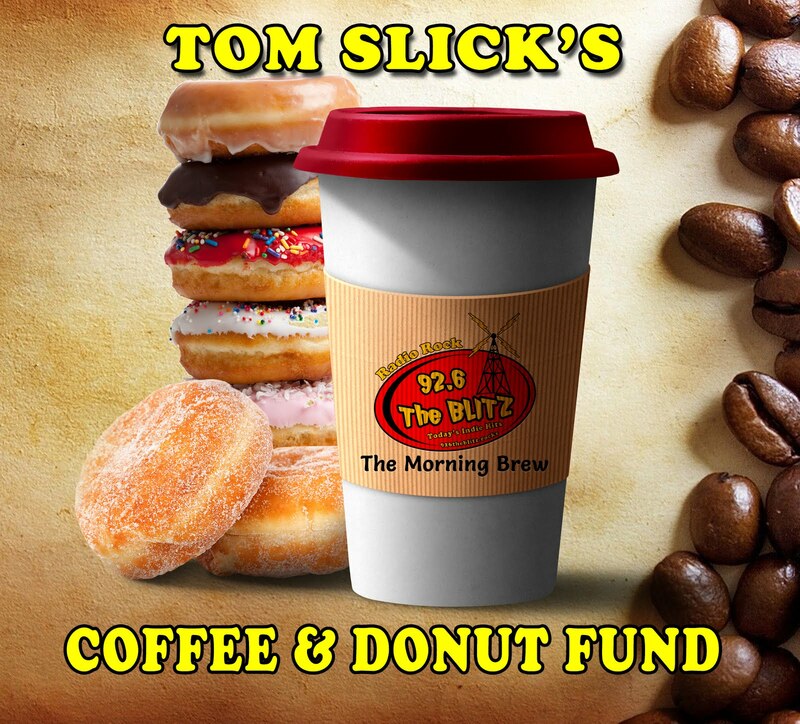 Radio Rock 92.6 The Blitz: MAZE OF KEYS ~ Who Says You Can't Make Money While Reading! MAZE OF KEYS ~ Who Says You Can't Make Money While Reading! Hey Blitzers! 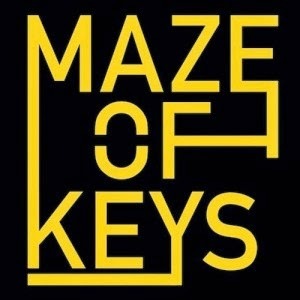 I just learned about an awesome new book, called, "MAZE OF KEYS" A book designed where you can actually win money by just solving the puzzle! The competition closes on Halloween, so you will want to move swiftly to get in on this. Are you good at Puzzles? Then this could be right up your alley! Check out the video below!